East Memphis Chiropractic in Memphis, TN provides quality care to patients through the expertise of Dr. G. Allen Goode. 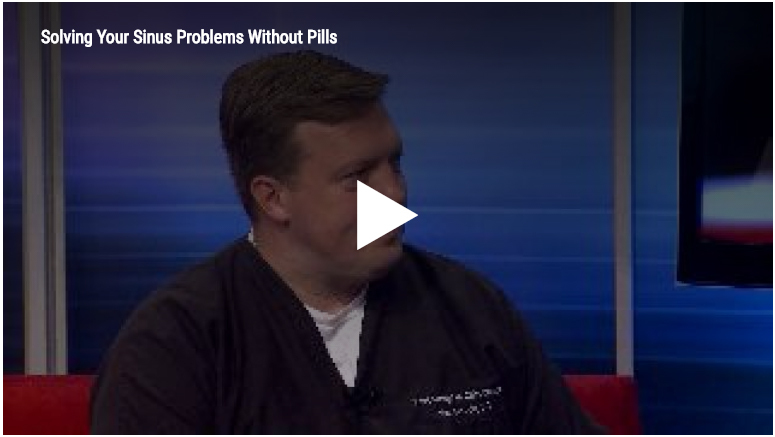 If you suffer from back pain, neck pain, headache, sciatica or have been in an auto collision, East Memphis Chiropractic can get you back on the road to health. 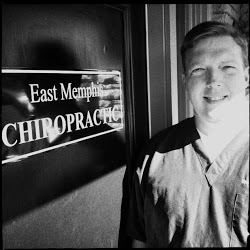 Dr. Allen Goode at East Memphis Chiropractic has been treating patients in the Memphis area for over 15 years. East Memphis Chiropractic is dedicated to improving the health of our patients through the benefits of chiropractic care. Call our office at (901) 685-1356 for an appointment today!